Liverpool IPA. 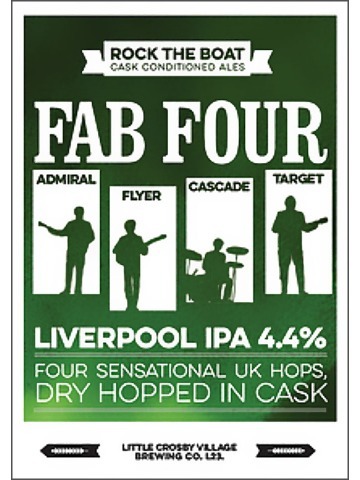 Four sensational hops, dry hopped in the cask. 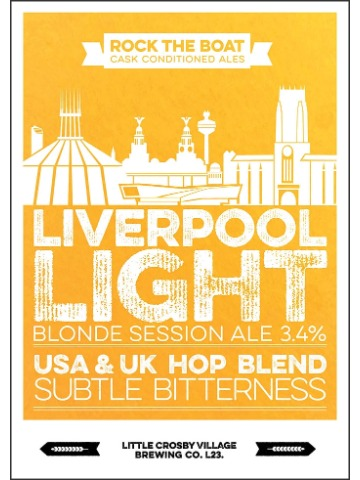 A blonde ale created using extra pale malted barley with USA and UK hop varieties. 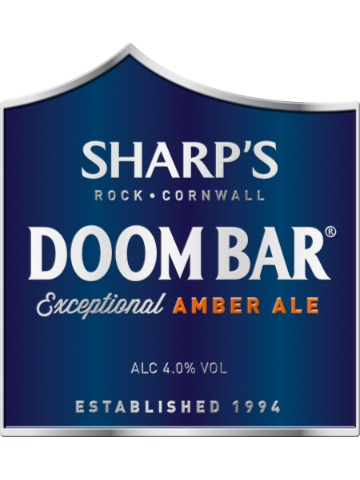 Three delicate hops are blended to give subtle fruity hop flavours. 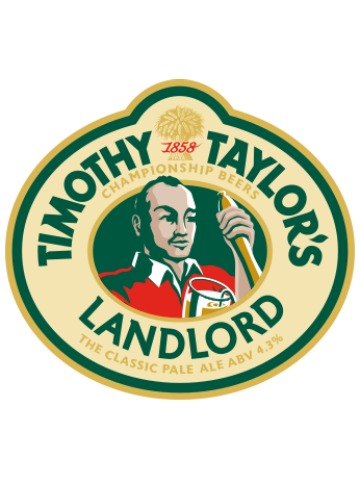 A session ale at 3.4% a.b.v. 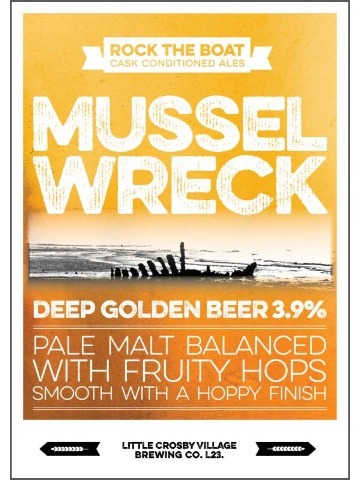 A beer to celebrate the magnificent maritime city of Liverpool. 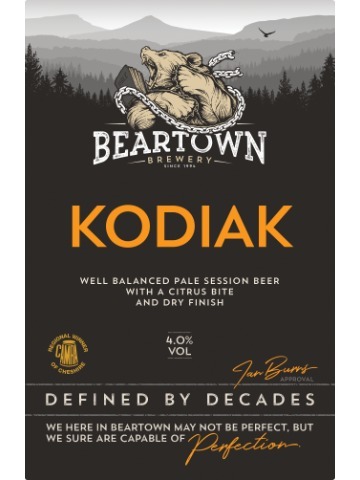 Well balanced, straw coloured and very drinkable, with citrus fruit and hops aroma and sharper bitter, clean aftertaste. 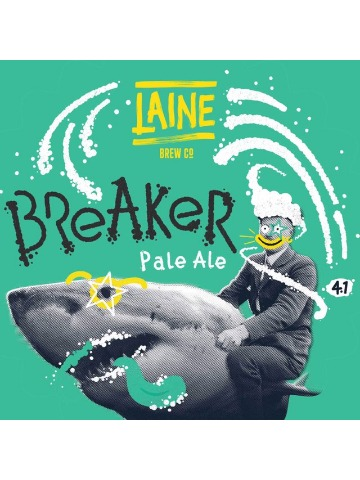 A juicy, powerfully hopped Pale Ale that delivers fresh fruit flavours of melon, pineapple and citrus. Superbly refreshing, like diving into a breaking wave in mid summer. 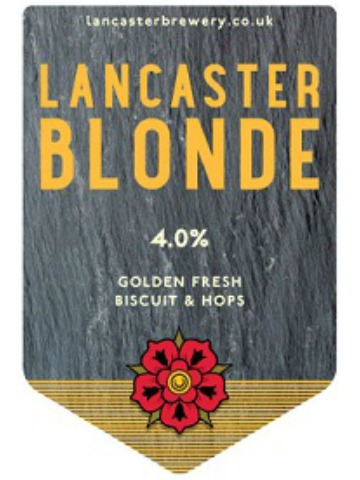 Vivid Blonde beer with slight citrus flavours and a delicate biscuit overtone. Extremely quaffable and highly enjoyable. A fusion of Pale and Lager malts gives this multi-award winning beer its unique flavour. 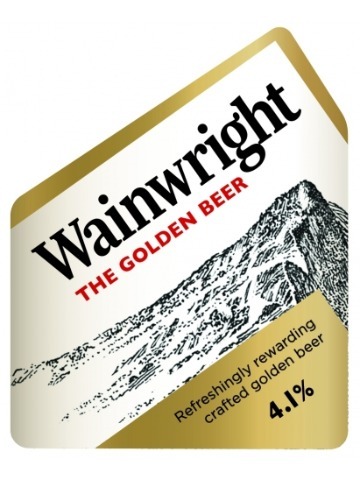 Brewed with whole hop varieties of Bramling Cross, Perle, Saaz and First Gold.